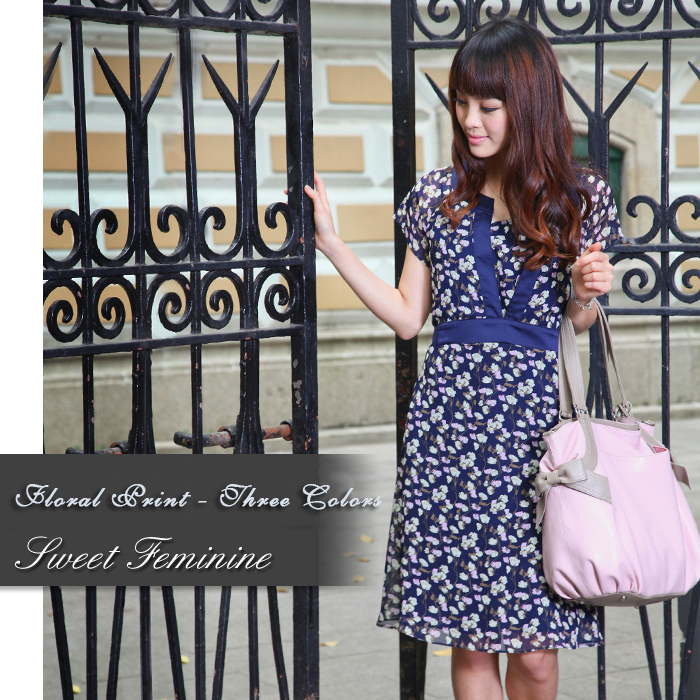 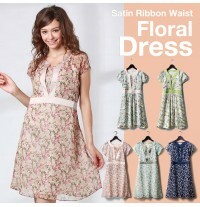 Sweet flower print chiffon maternity and nursing dress. 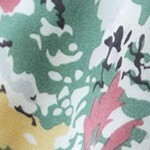 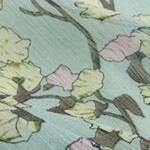 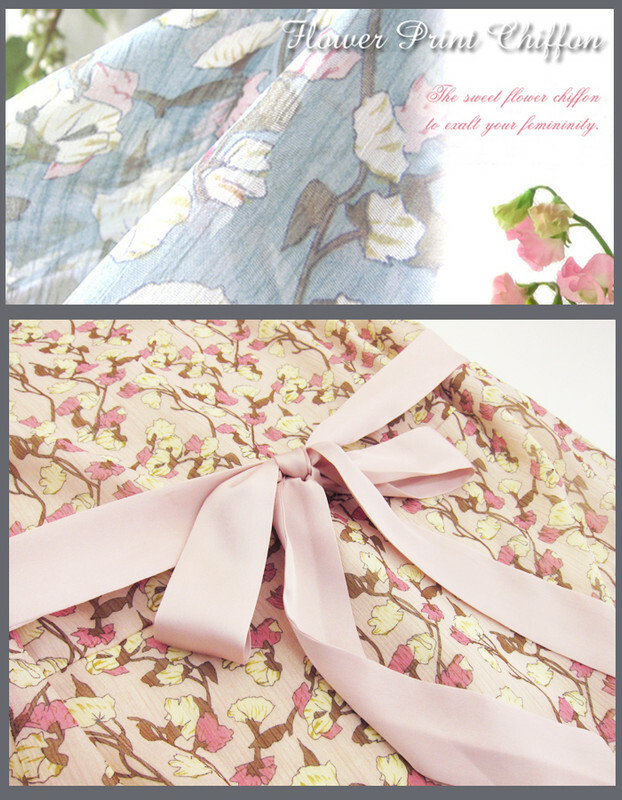 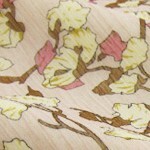 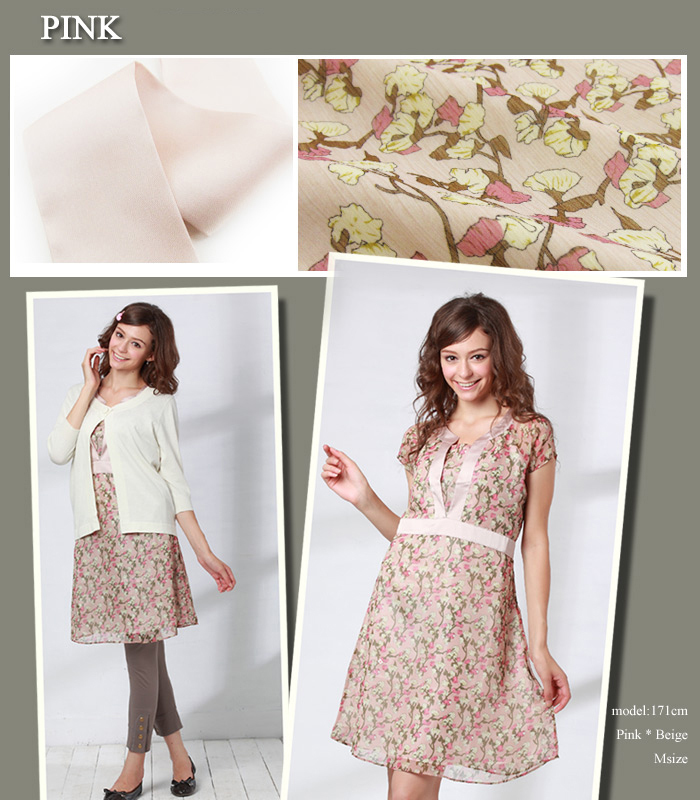 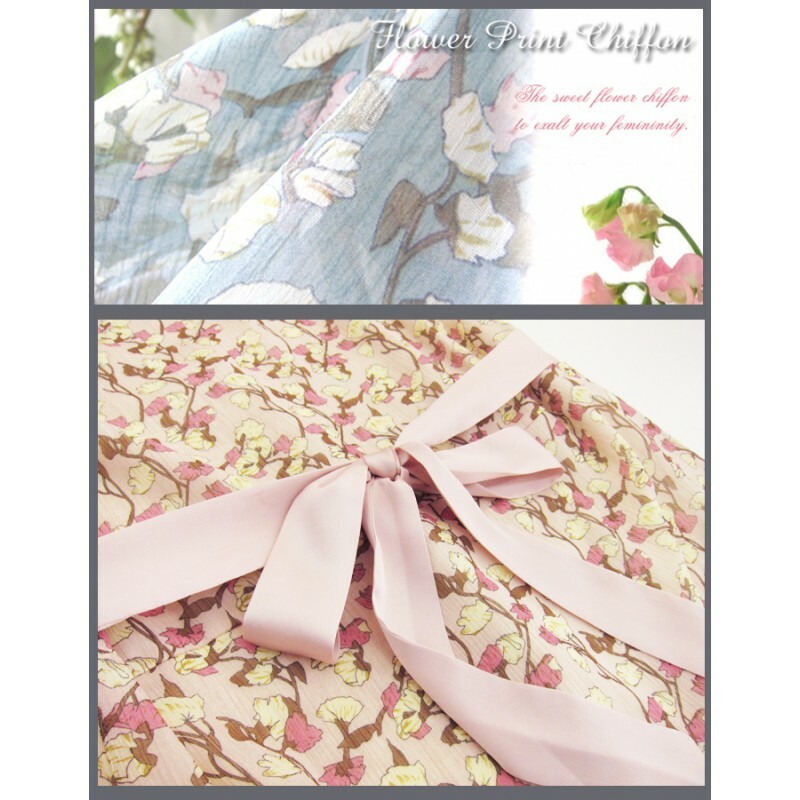 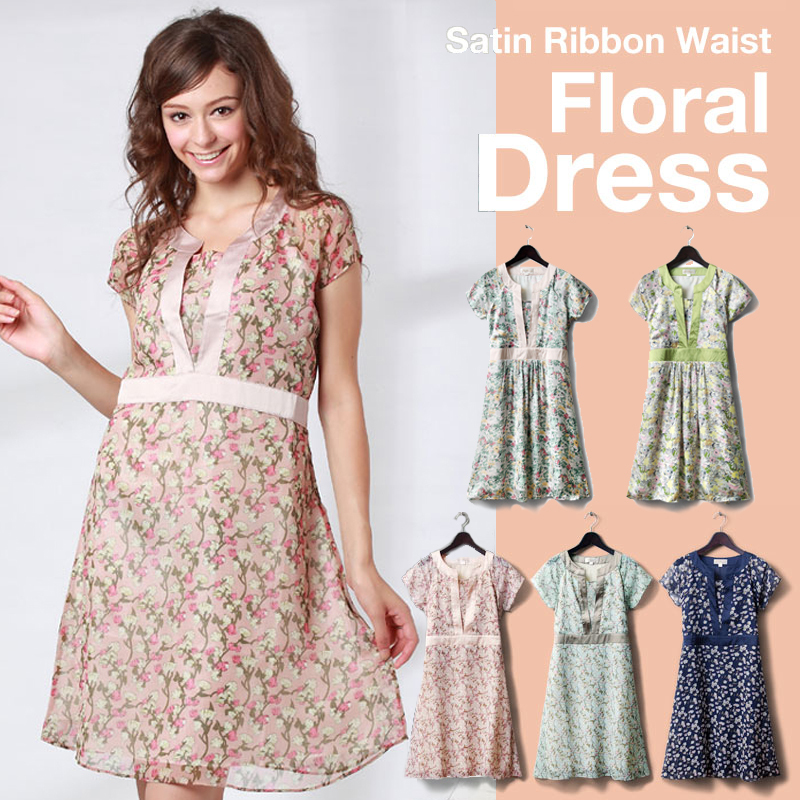 Fashionable design and colour, the sweet flower chiffon to exalt your femininity. 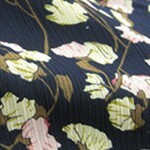 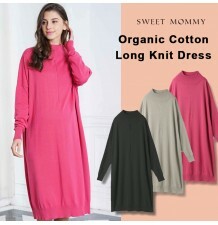 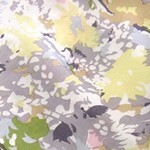 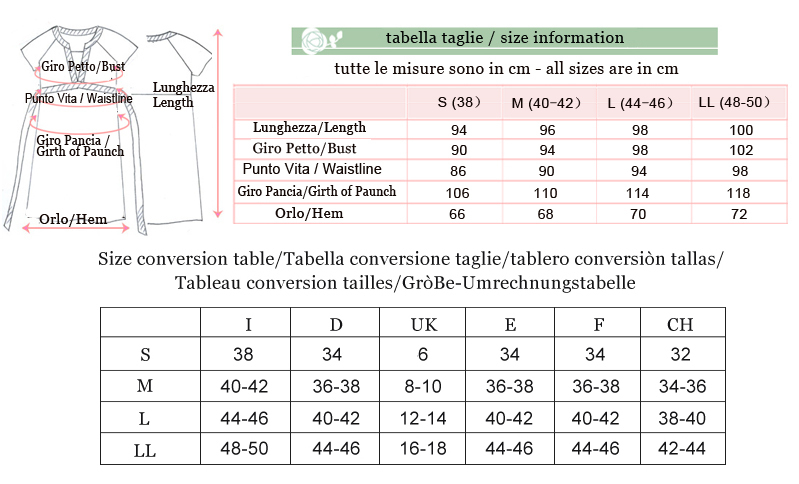 Composition: 100% polyester ; liner: 100% polyester .